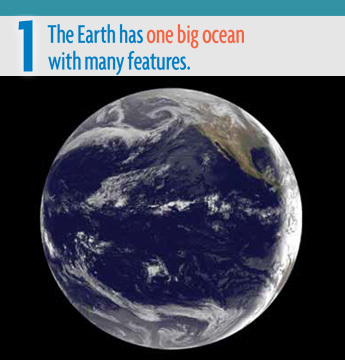 The ocean is the defining feature of our planet. 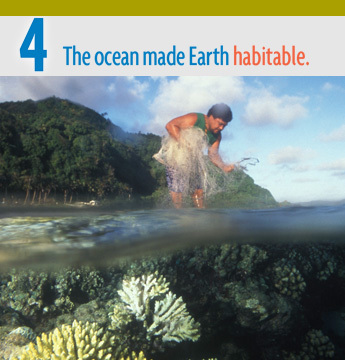 Ocean Literacy means understanding the ocean’s influence on you and your influence on the ocean. 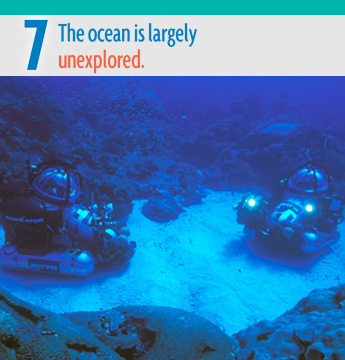 There are 7 principles of Ocean Literacy — ideas scientists and educators agree everyone should understand about the ocean. 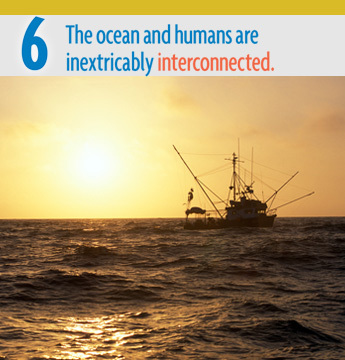 Join the Network to build a more ocean literate society! 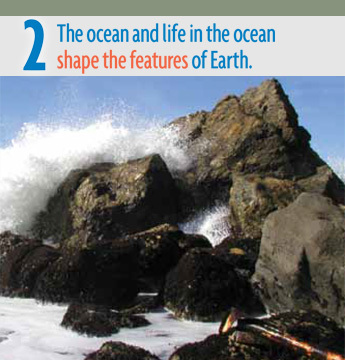 The Ocean Literacy Framework comprises the seven principles and the Scope and Sequence. 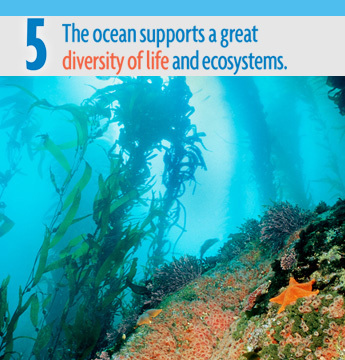 The Ocean Literacy Network showcases the work of the community. 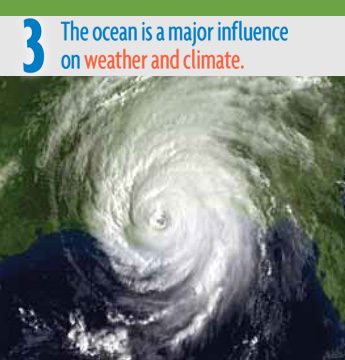 Research links to current research in ocean sciences and learning. Ocean Literacy – Summary from College of Exploration on Vimeo.